Served with shrimp fried rice and a choice of 3 crab Rangoon or 1 egg roll. Spicy. 2 pieces. Beef, chicken and shrimp with peanut butter. A restaurant specializing in Chinese cuisine. This was my first time eating from the See Thru Kitchen. I had heard nice things about their food. I wasn't disappointed. I look forward to ordering from them again. The amount of food you get for the price is ridiculous. I probably can make 3 more meals out of just 1 dinner combo. Excellent price for the amount of food received! I would prefer the food to be spicier, however this is my desire and is in no way a flaw of food preparation. I ordered beef and broccoli and it was delicious. Food came earlier than expected. I tried different food thought it was okay.May order my usual stuff next time. 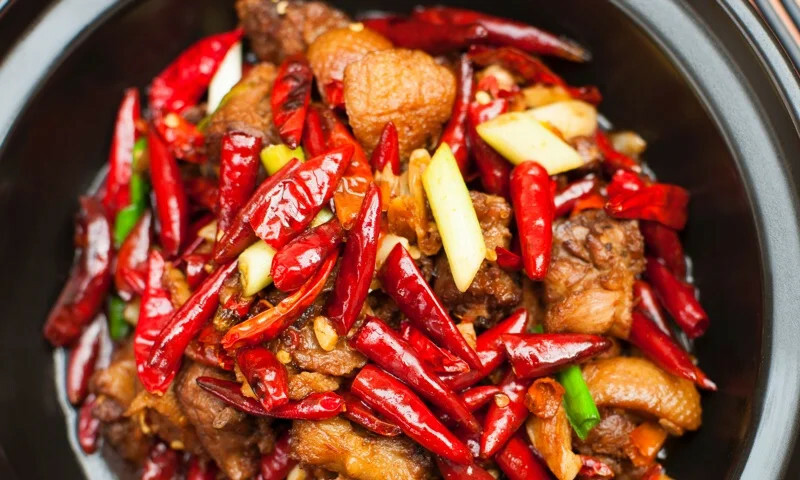 Whether you're craving a quick bite or looking to treat yourself to a delicious meal, you can now order your See Thru Chinese Kitchen favorites for takeout or delivery.